Rod acquired extensive radio and stage experience in Australia. He made his feature film debut in the Aussie film King of the Coral Sea, playing an American. He was later cast in a Hollywood-financed film shot in Sydney, Long John Silver, an unofficial sequel to Treasure Island. His first big motion picture was Giant. This led to work at MGM in a series of films, including Raintree County, The Catered Affair, and Separate Tables. 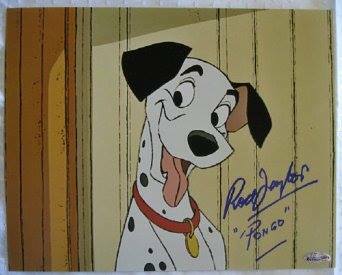 He also was the voice of Pongo (a dog) in Disney’s animated feature 101 Dalmatians. The actor was quite busy on the small screen, as well. He was a regular on anthology shows, such as Studio One, Schlitz Playhouse of Stars, Lux Video Theatre, Playhouse 90, Zane Grey Theatre, Westinghouse Desilu Playhouse, DuPont Show of the Week, The Twilight Zone, Goodyear Theatre, and Tales of the Unexpected. He also guest-starred in Cheyenne, Walker Texas Ranger, Falcon Crest, and Murder She Wrote. 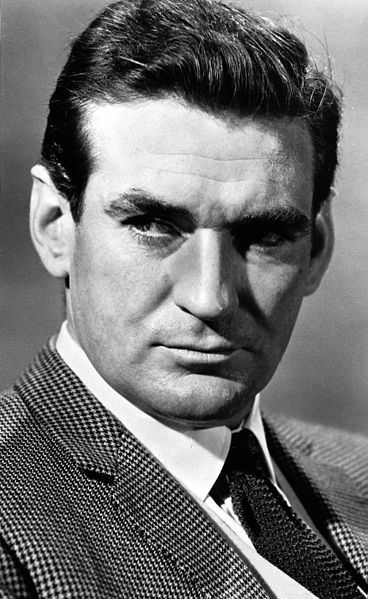 Taylor was a pioneer of the Australian-New Zealand invasion of Hollywood that would come to include actors Mel Gibson, Judy Davis, Nicole Kidman (born in Hawaii to Australian parents), Geoffrey Rush, and Russell Crowe; and directors Bruce Berenson, Peter Weir, Bruce Beresford, Baz Luhrman, Rob Marshall, and Peter Jackson. In 1993, Rod hosted a documentary Time Machine: The Journey Back. At the end of the special came a mini-sequel, written by David Duncan, the screenwriter of the George Pal film. Taylor recreated his role of George, and reunited with co-star Alan Young. 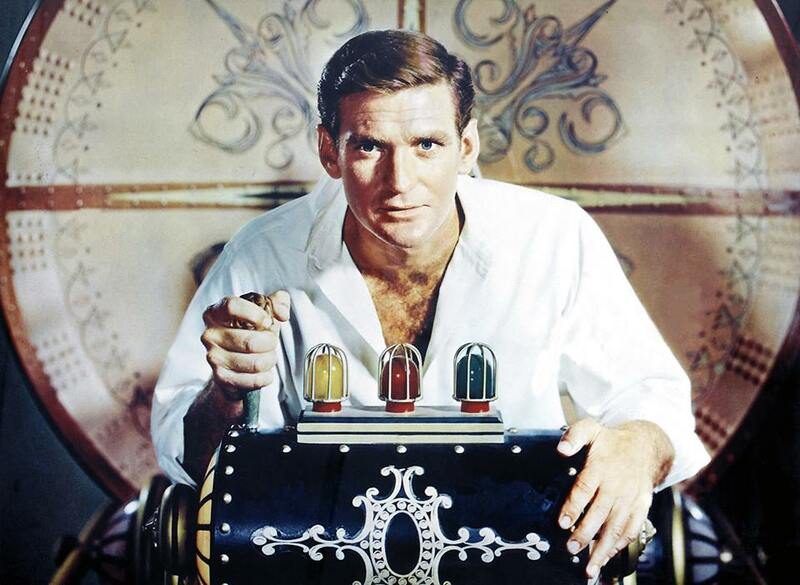 The affable hellion, Rod Taylor was 84. This entry was posted on Thursday, January 8th, 2015 at 12:34 am	and is filed under Blog by Manny Pacheco. You can follow any comments to this post through the RSS 2.0 feed. Responses are currently closed, but you can trackback from your own site.